Do you want to take control of your investments? Everything the DIY private investor needs in one place. 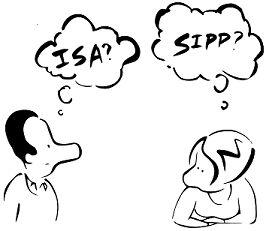 IpsoFacto Investor which is regulated by the FCA is here to be your investment companion. Take advantage of our FREE two month trial. Then join our Full Membership at just £10 a month. Choose the objective that suits your needs. We update you regularly with how the portfolios are positioned so you can benefit from their investment performance. We have been providing recommended investment portfolios since 2012. For our strong investment performance click on the link below. View our latest Investment Performance. 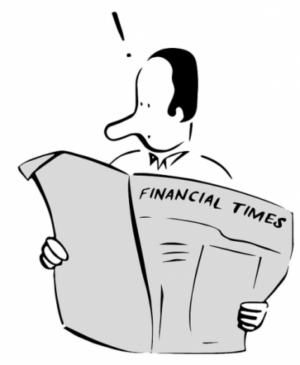 We have particular expertise in Investment trusts. These can provide a low cost means to achieve a large spread of investment exposure, with some of the best investment managers. Click below to see our free guide. 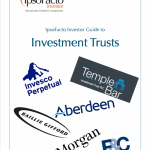 The FREE IpsoFacto Investor Investment Trust Guide is available here. Follow our advice and use our research to give yourself the best chance of long term investment success. 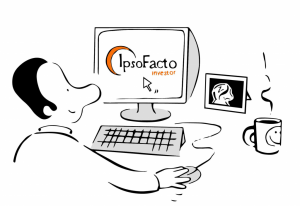 IpsoFacto Investor.com Ltd is a regulated company. We are entirely independent and not a trading platform. We are focused solely on UK investment advice. Our aim is to provide the advice to enable investors to manage their own investments. We can give general investment advice and guidelines, but we cannot, currently, answer questions specific to an individual’s own portfolio. I must say your newsletters are very readable – a moment to savour each month when it lands in my in box. Essential reading! I like the transparent approach on your website and the easy to follow advice. It gives me confidence in my investing. I found the investment portfolio review really useful in getting to grips with my investments.